Choose from a magnificent range of locally sourced fresh fish, caught in the pristine waters of the Southern Ocean, including live and cooked Rock Lobster. 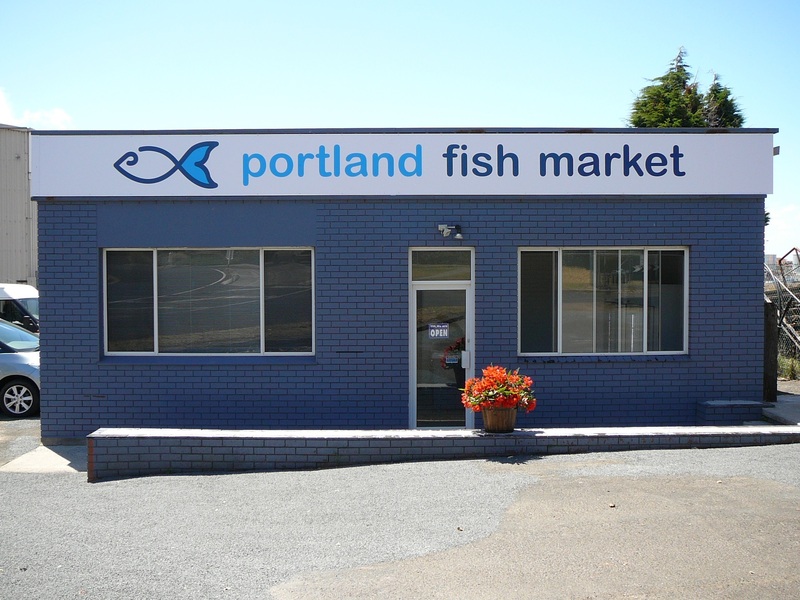 Also our range of frozen Australian Seafood. 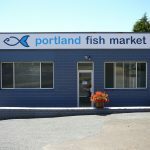 Portland Fish Market is located at the Trawler Wharf end of the Lee Breakwater Rd as close as you can get to the landing point of Portland’s Fresh Fish. Our constantly changing smorgasbord of Scale Fish, Shark and Lobster are all landed on the Trawler Whalf giving you the freshest fish you will buy.